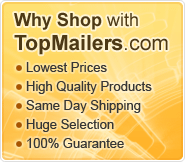 TopMailers.com is your source for the BEST QUALITY discount Shipping Supplies at low, wholesale prices including bubble mailers, poly bubble mailers, poly mailers, bubble rolls, boxes and more.? 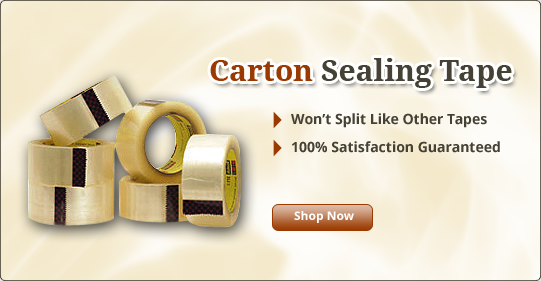 We provide SAME DAY on most orders and you always get our 100% satisfaction guarantee! 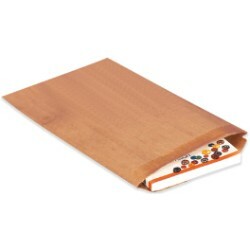 Our Bubble Envelopes are made from strong but very light weight Kraft paper and high density 3/16" bubble lining.? 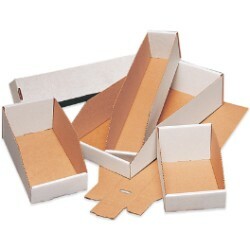 These Padded Envelopes are the best quality you can buy and are made right here in Indiana!? The Padded Mailers provide excellent shipping protection for your merchandise and are a cost-effective alternative to corrugated boxes.?? 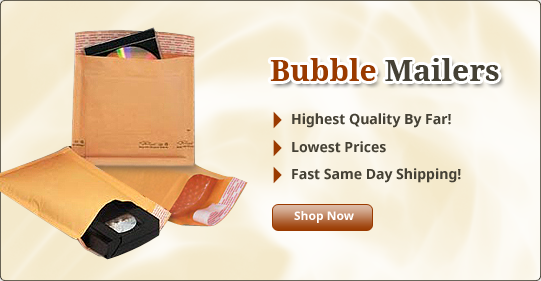 The Bubble Wrap Envelopes feature a thick 3/16" lining of bubble protection and strong kraft paper.? 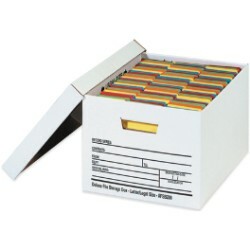 When you are looking for the best Bubble Mailer available, look for TopMailers. Poly Bubble Mailers are made from high strength polyfin which provides maximum protection and are tear and weather resistant.? The bright white exterior of the poly bubble envelopes project a clean and professional look. 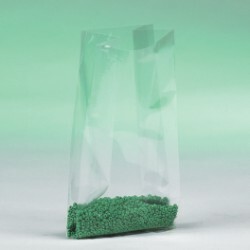 Our Poly Mailers are made from tough polyethylene and are tear and puncture resistant to protect shipments from moisture.? 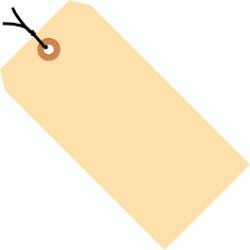 Your products will look great and arrive safely using our discount shipping supplies. 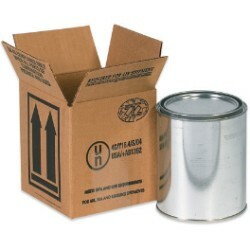 Don't take a chance on inferior shipping supplies.? 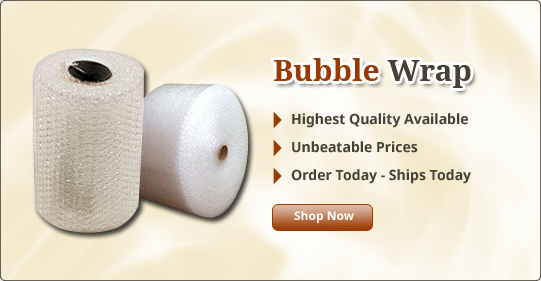 Our Bubble Mailers, Bubble Out Pouches, Poly Bubble Mailers, Shipping Boxes, Stretch Film, Packing Peanuts, and most of our Shipping Supplies are made right here in the USA! 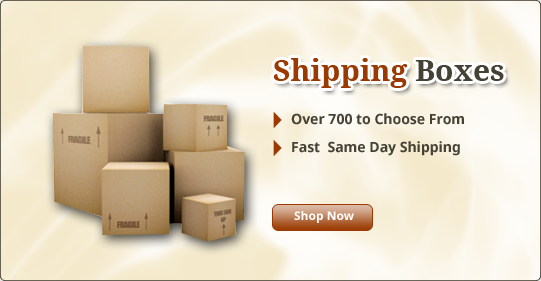 TopMailers is a Shipping Supplies company.? 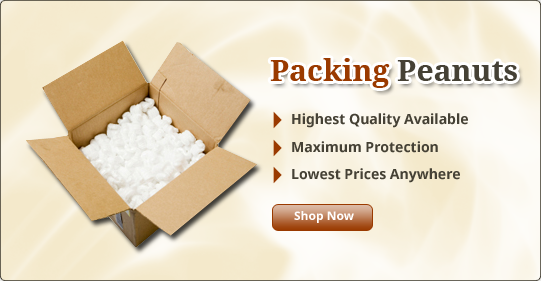 Our main offerings include: Bubble Mailers and Poly Mailers as well as other shipping and packing supplies.